Our product range includes a wide range of sledge hammer, club hammer curved head, ball pin hammer, cross pin hammer, lady claw hammer and soft faced plastic hammer. 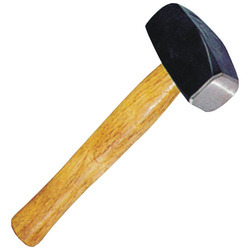 By keeping track with the latest developments of market, we are involved in offering highly efficient Sledge Hammer. 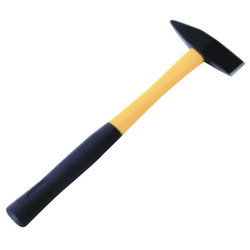 The offered sledge hammer is designed appropriately using excellent quality material and latest technology under the guidance of professionals. The entire range of sledge hammer is properly examined on numerous parameters for delivering the defect free range. Customers can avail this sledge hammer from us at industry leading rates. 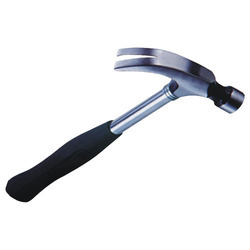 We are a remarkable entity, engaged in offering a high quality range of Club Hammer Curved Head. 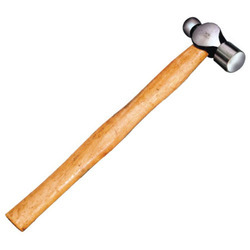 Our provided club hammer is well designed with advance techniques using well-tested material in total compliance with set industry norms. 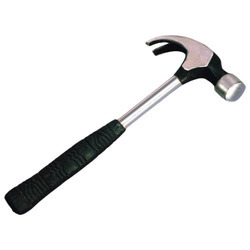 This club hammer is provided in numerous specifications as per the need of customers. Our club hammer undergoes on stringent test that is performed by our quality experts. 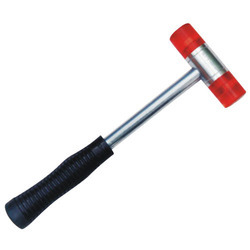 Owing to our expertise in this domain, we are providing Ball Pin Hammer. 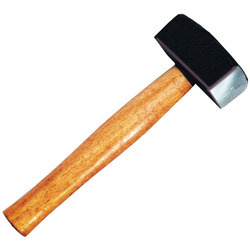 Our offered hammer is checked by our quality experts in order to deliver a flawless range. 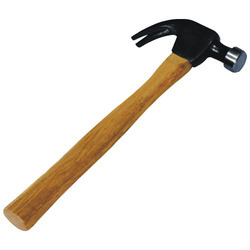 This hammer is designed with excellent quality factor inputs under the direction of skilled professionals. 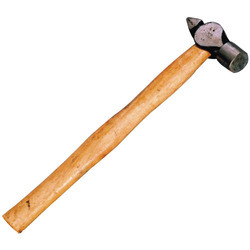 As per the needs of the customers, this hammer is offered in numerous specifications. 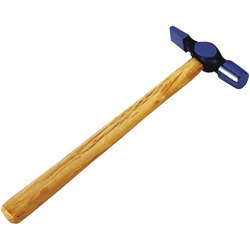 Fostered with a team of highly experienced professionals, we are offering Cross Pin Hammer. The offered pin hammer is designed with precision utilizing the high grade components in compliance with quality standards. 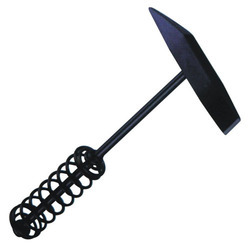 This pin hammer is given in various stipulations to meet the specific demands of our patrons. We are giving this pin hammer to our customers at their budgetary constraints. Size 100 to 1000 gms. Weight: 110 to 1350 gms. Weight: 800 to 3000 gms. Looking for Sledge Hammer ?